Blues Music Radio brings you the best Blues radio stations. The best Internet radio stations. Blues Music radios. Blues Music songs of all time. clear way to listen to Blues Music. ✅ Download this free music app and listen to music anywhere you are. 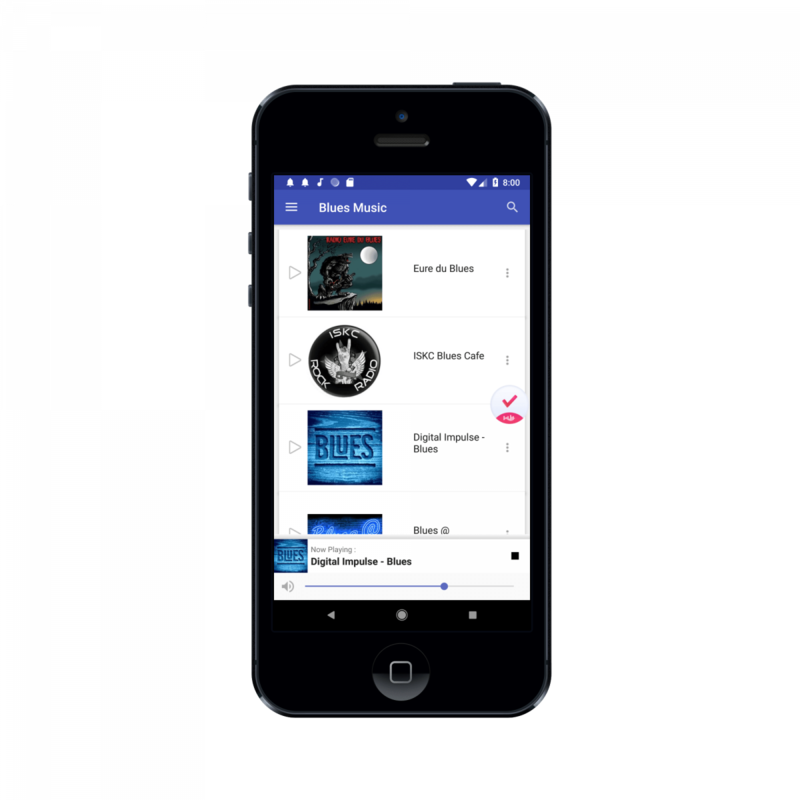 ✅ Enjoy your favorite radio stations everywhere. Click now to download for free! ✅ The best Internet radio stations. Blues Music radios. Blues Music songs of all time. ✅ This is a free music application. 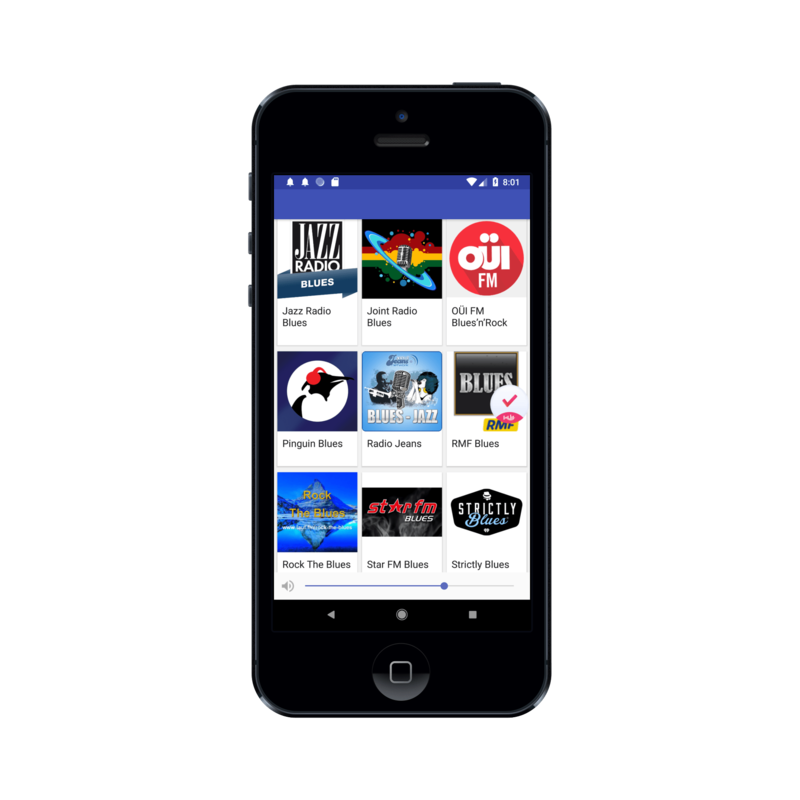 You have a constantly updated list of radio stations. 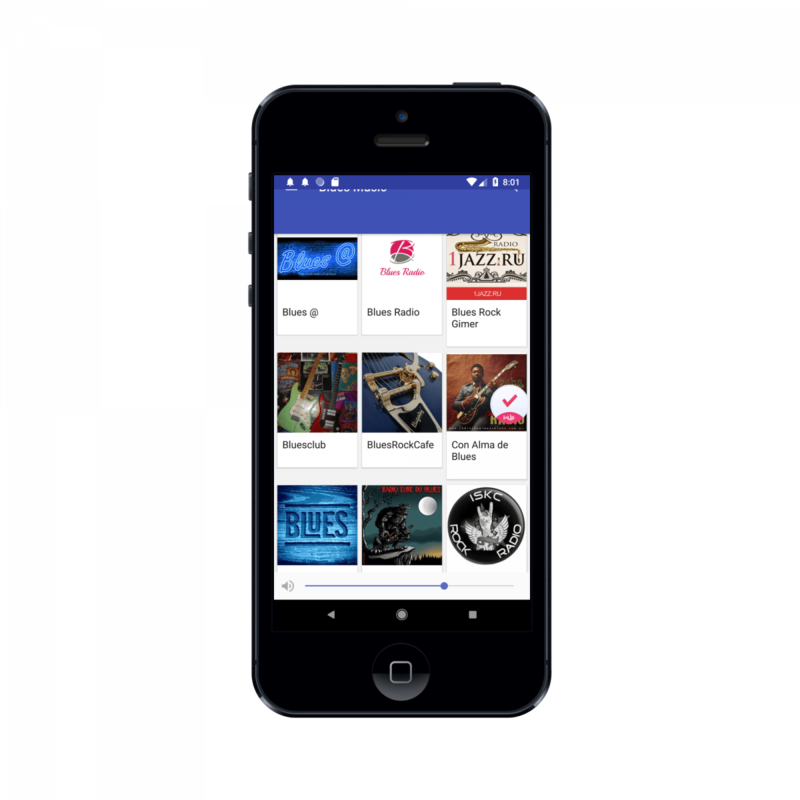 This radio application is a free music player and a free music application. 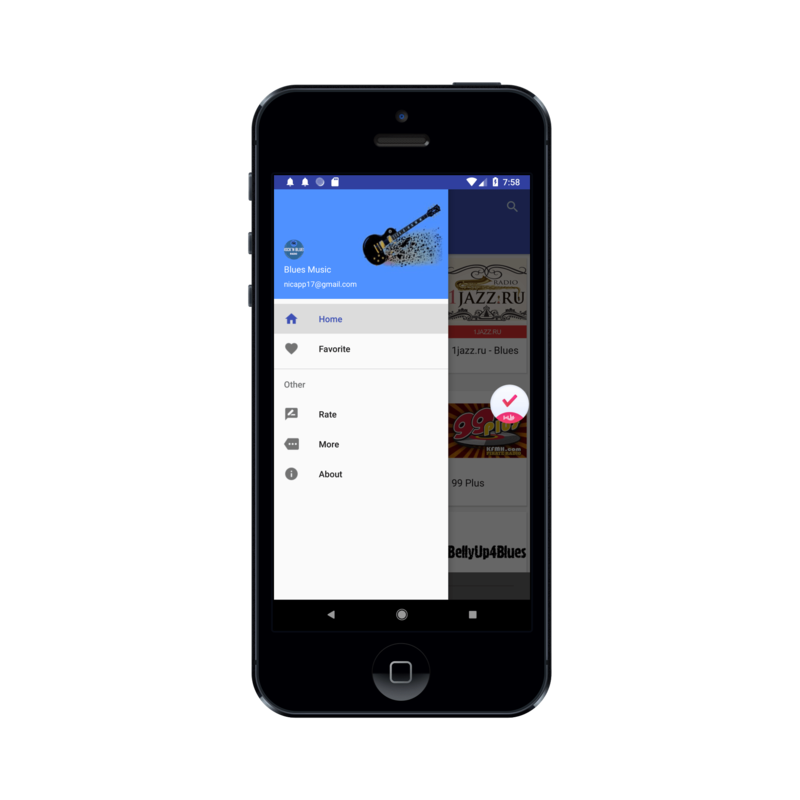 ✅ You can send ✉ emails ✉ to the developer to add your favorite radio stations to the list of radio stations. 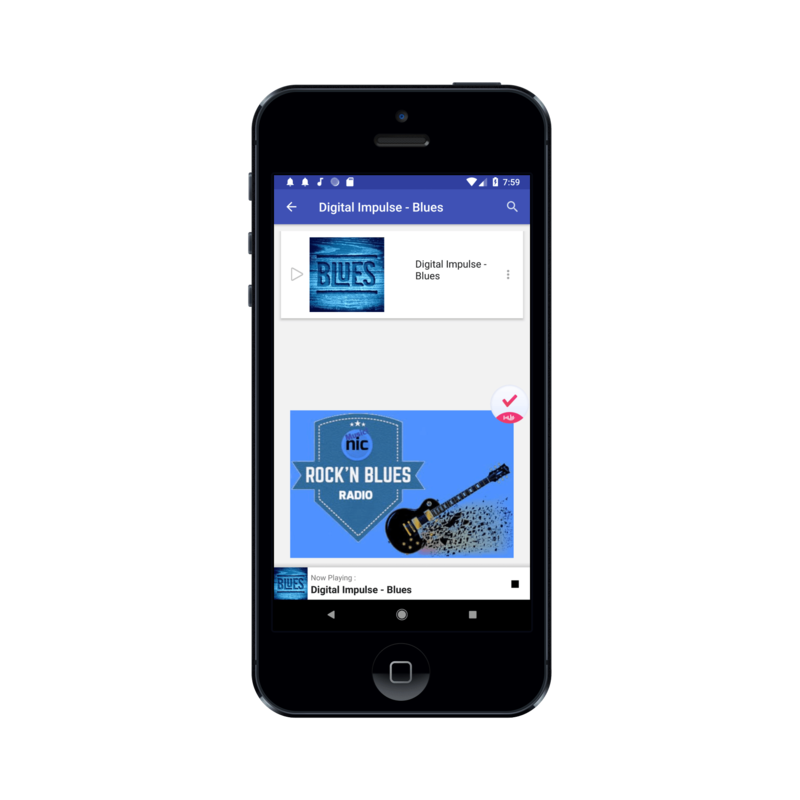 ✅ We will add more and more classic rock radio stations so you can enjoy more and have more variety of Blues music. 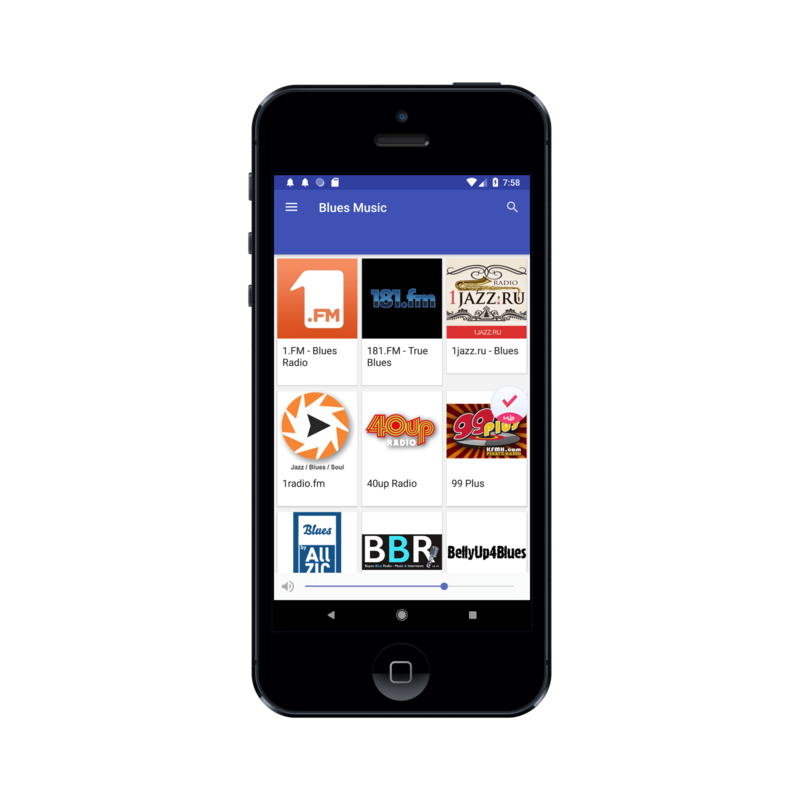 ✅ If you like the application but want to listen to another particular radio station, please rate us, leave us a comment in our Google Play page and we promise that we will do our best to include it. 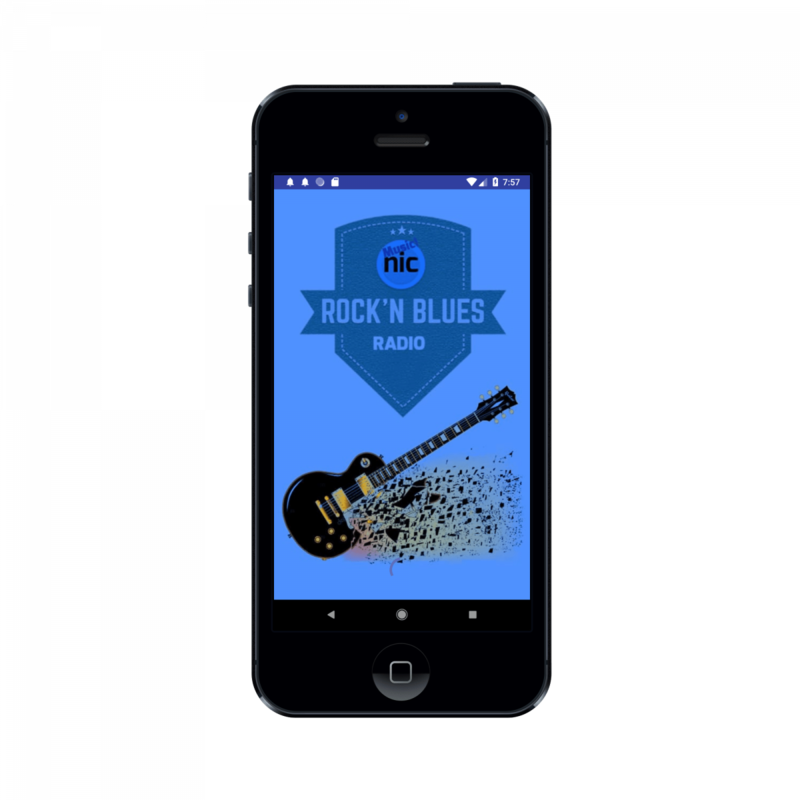 Enjoy Blues from your cell phone or tablet with just having an Internet connection. ✅ Added more languages. Currently: English, German, Catalan, Czech, Chinese, Korean, Danish, Spanish, French, Hindi, Indonesian, Italian, Japanese, Dutch, Persian, Polish, Portuguese, Turkish Russian and Ukrainian.